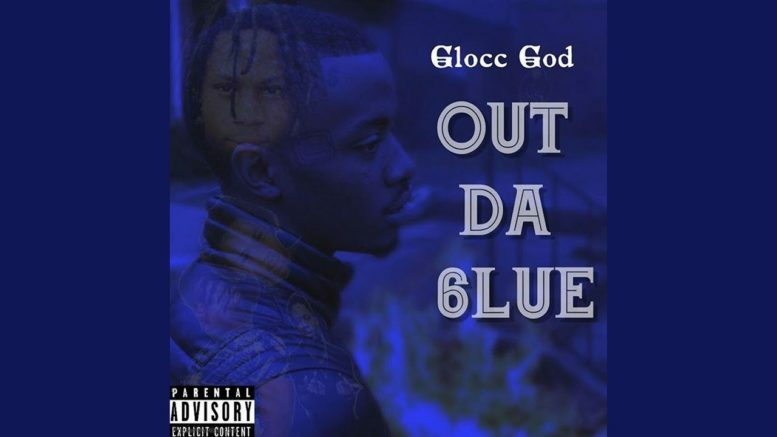 Atlanta’s Glocc God drops his new “Out Da 6lue” mixtape. The project is 10 tracks and has features from Worl, who makes several appearances throughout the tape, 24 Heavy, and Dae Dae. Meanwhile production is handled by the likes of Suave Beatz, Quay Global, and more. Stream and download below! Be the first to comment on "Mixtape: Glocc God “Out Da 6lue”"